Experts dedicated to providing exceptional value and support to our customers. 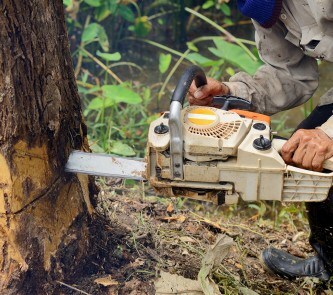 With over 22 years of experience in the tree removal industry, our professional staff consistently delivers quality service throughout the Long Island area. With a fleet of trucks, Competition Tree, Inc. is fully capable of tackling any size job with our Suffolk tree service. 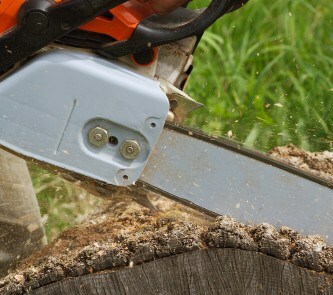 Let our trained professionals take care of your Long Island tree removal or tree maintenance needs. Our goal is to provide our Long Island customers with the best possible value and service for their tree removal needs. 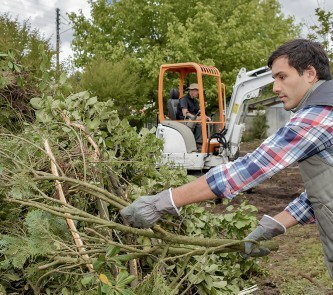 Whether you’re looking for expert service or tree maintenance services to beautify your property or whether you need to clear extra space in your yard with our tree removal services, we are here to help. Our professionals are extremely knowledgeable in the field and are prepared to handle the largest projects and most difficult situations. We guarantee our services and want to make sure all of our clients are satisfied with the job we provided. If you need tree trimming, give us a call, we know the right way to do it. Please don’t hesitate to call or email our Suffolk County tree service in Long Island with any questions pertaining to our services. We always offer free estimates to determine what we can do to make your property look like you’ve always wanted it to.